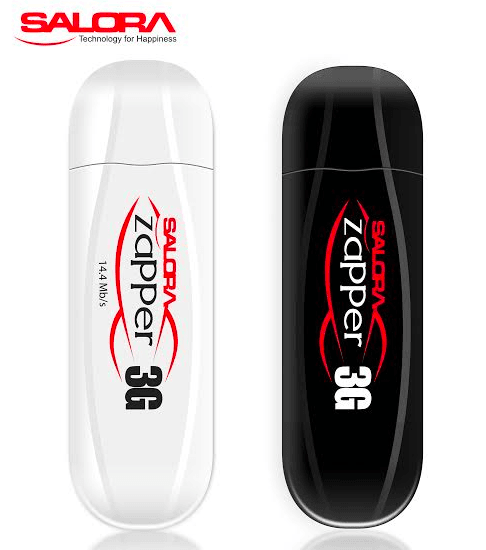 Salora launched Zapper3G-SIL 300B, high- speed 3G USB Dongle with a downloading speed up to 14.4 mbps at Rs. 1,599 . 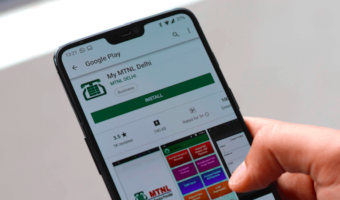 The name of the company sounds familiar. I have had a black and white television manufactured by Salora.